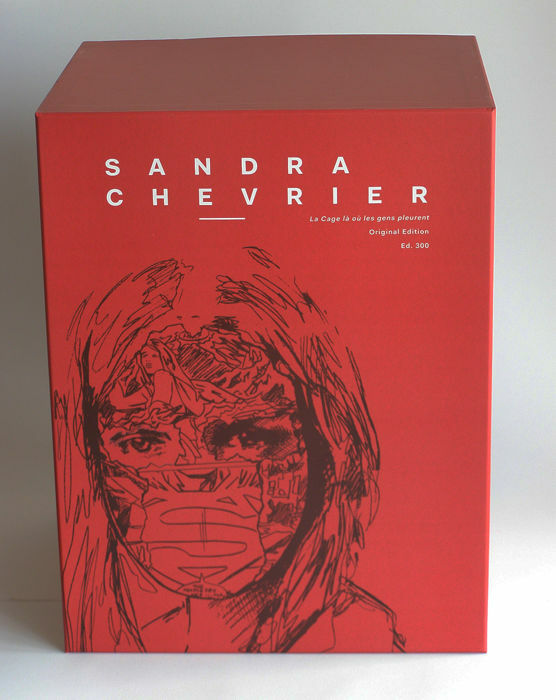 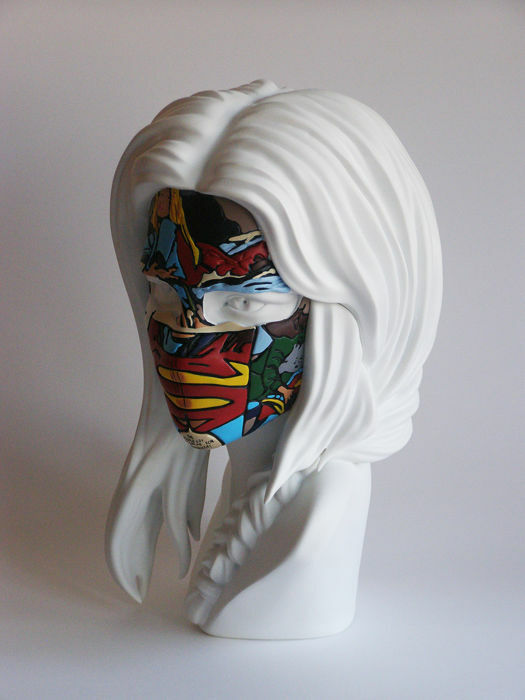 Sandra Chevrier is a hugely popular Canadian artist. 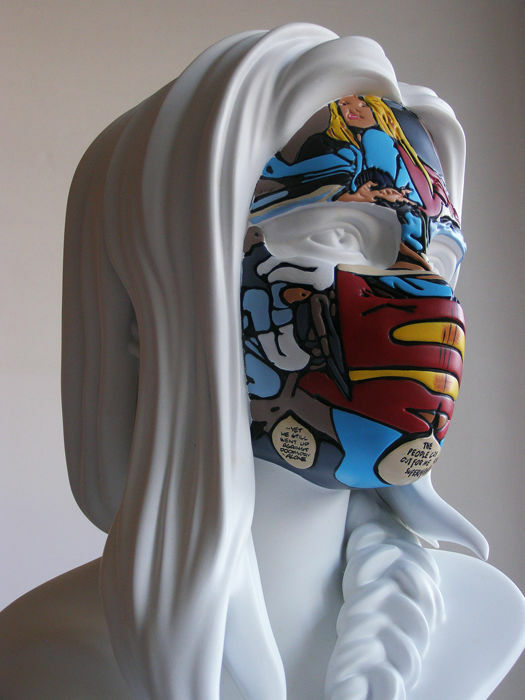 Well known for her use of comic characters applied to human portraits. 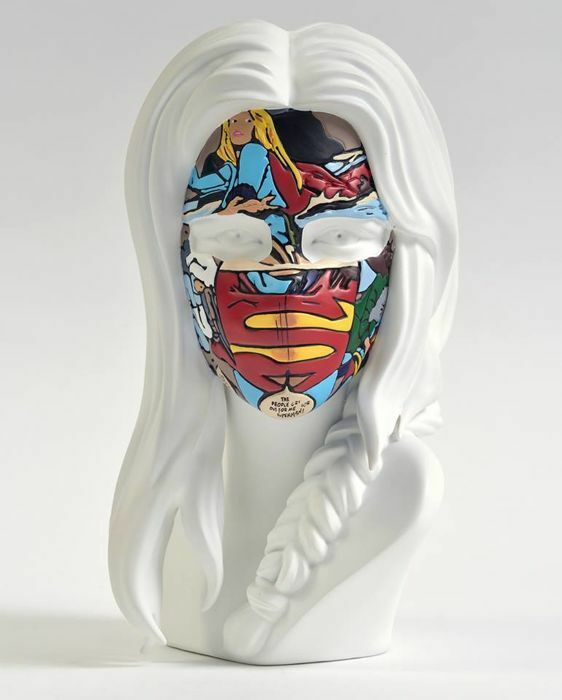 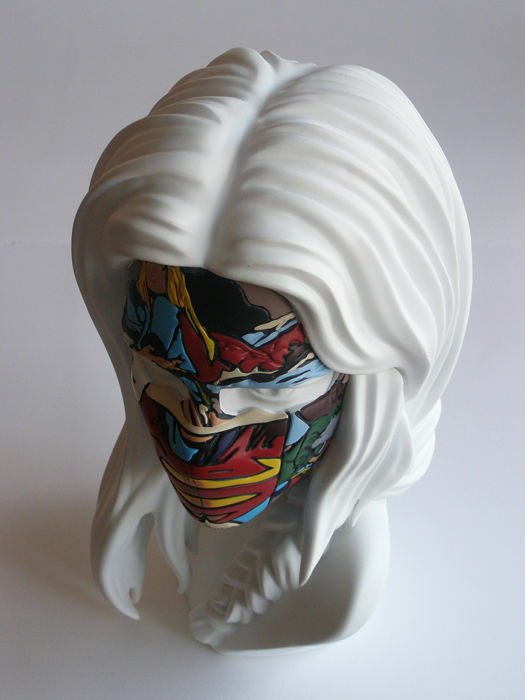 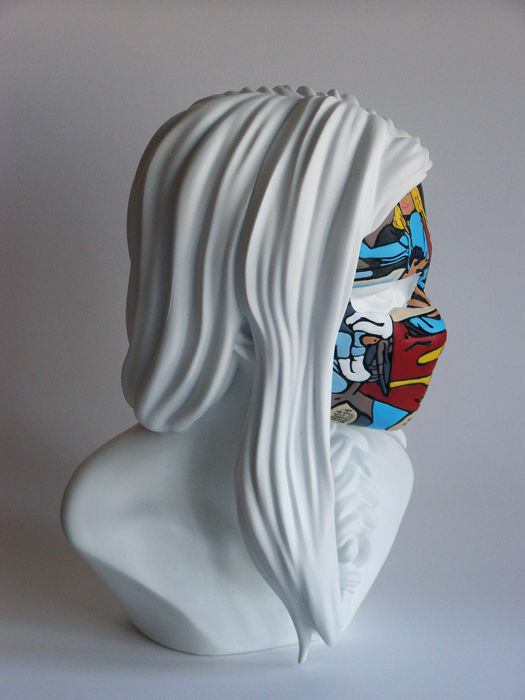 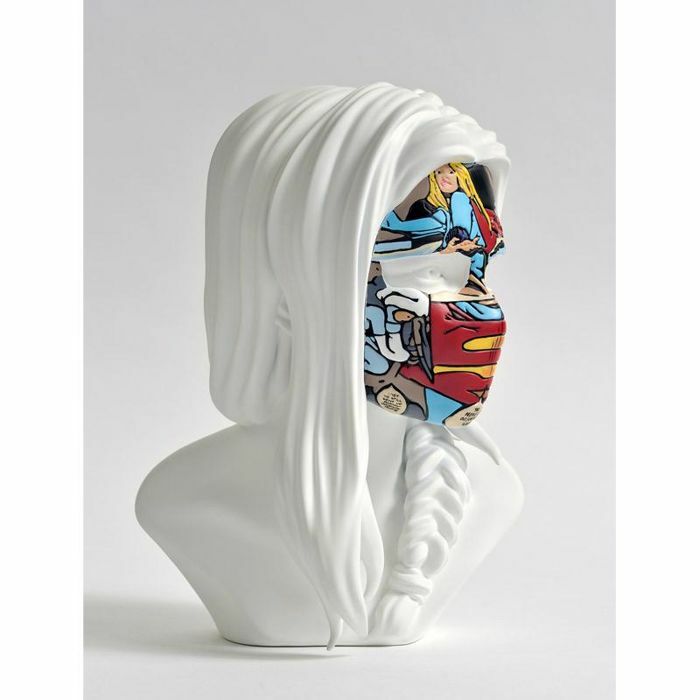 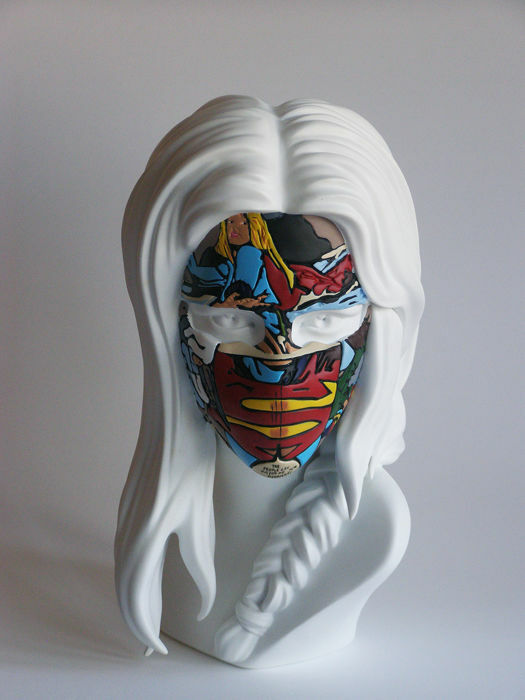 She has collaborated with some other leading artists in the field such as Martin Whatson. 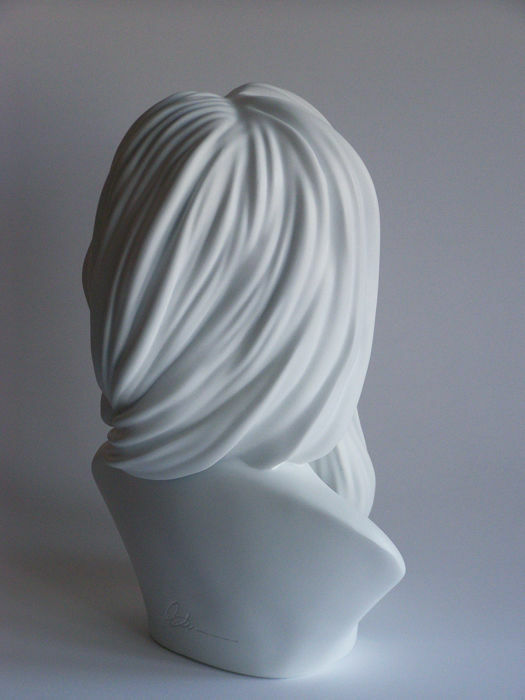 This polystone sculpture is the original White edition of 300. 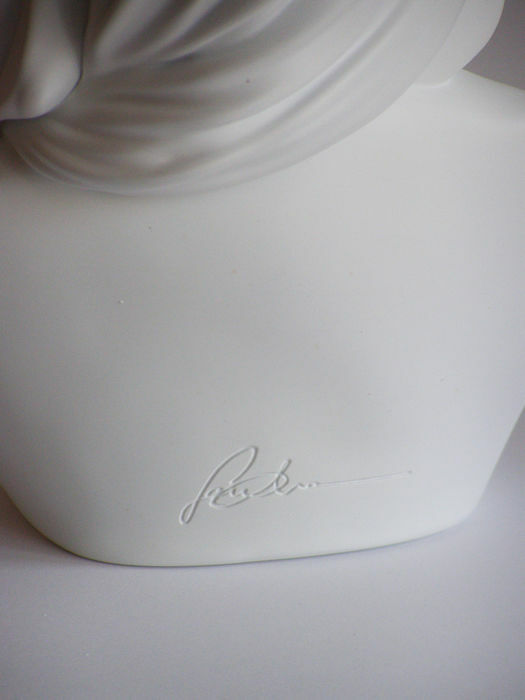 The artists signature is engraved on the back. 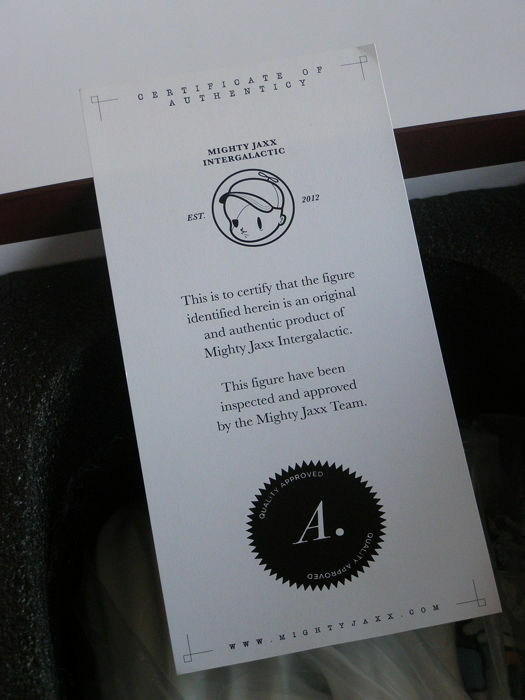 Presented in perfect condition and original protective packaging. 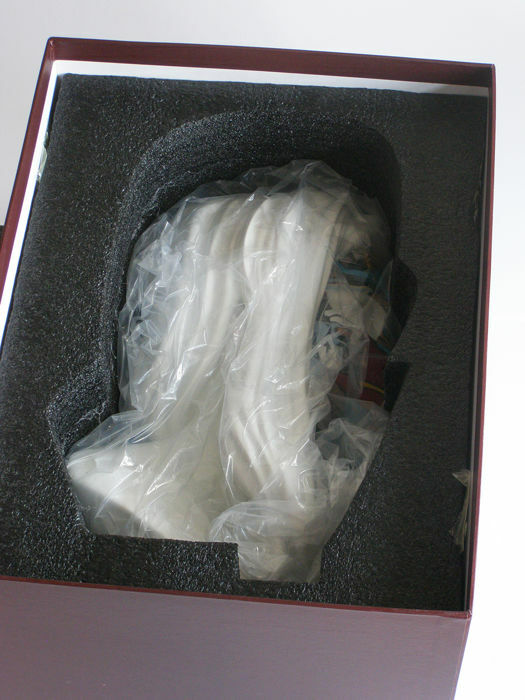 All artworks are authenticated and sent by First Class tracked, recorded and insured postage.